Working is part and parcels of our lives as human beings. It is the reason why we have to get out of the bed every morning no matter how it might be tempting to do otherwise. If you hate your 9 to 5 schedule, it might interest you to know that you are lucky to have been born as a human being. Some animals literally have to work until they drop dead. They do not have the benefits of trade unions, or other lobby groups to agitate to their advantage. Its work and more work round the clock for survival. Here are some workaholics of the animal kingdom. There are no free riders in the ant society. Roles are well defined, for example, the Queen Ant role is to lay eggs, the male ant role is to fertilize the Queen, and once this task is accomplished, they are killed. The worker ants essentially keep the colony working. They take care of the baby larvae, forage for food, maintaining hygiene in the colony. 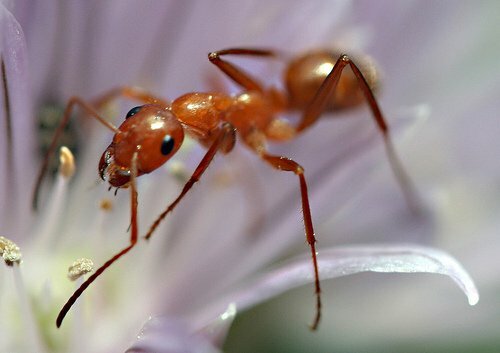 In addition, some ants work as security guards keeping away-unwanted intruders. The beauty of it is that they have no supervising manager; it is in their DNA to work. The Beaver is an animal known for its industriousness. The beaver was named after the verb “to beaver” meaning working hard, and constantly. 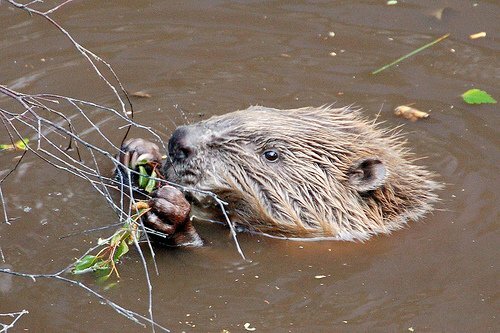 The beaver is the only animals that are able to change landscapes after man by constructing dams. It has to be said, that constructing any type of dam requires detailed planning, and lots of hard work. Beavers are the best natural engineers. If one is searching for an animal that exemplifies the term “girl-power” in the animal kingdom, there is no need looking beyond the Lioness. 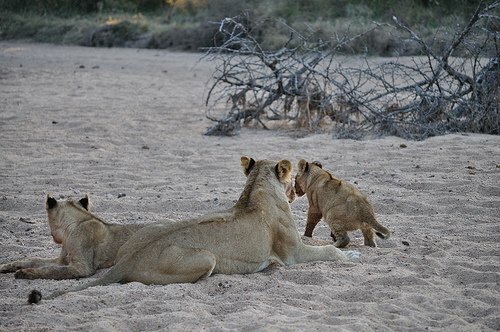 They hunt for food, and take care of their cubs without asking for any favors from their male counterparts. 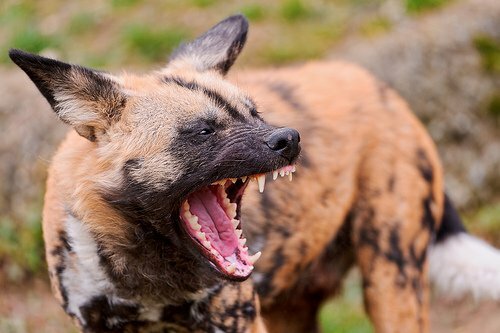 The hard work of the Wild dogs is best portrayed when hunting. The success rate of a hunting expedition is 90% compared to the lioness 30%. To achieve this efficiency entails a lot of hard work. 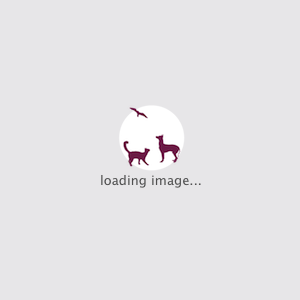 They have a high sense of order, and hunting is done communally. The bond between them that they ingest, and later regurgitate meat for those who remained behind while the rest of the pack was hunting. 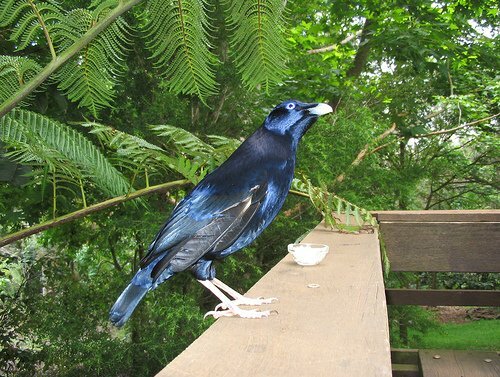 If men take a clue from the male Bower Birds, then our female counterparts will be very happy. The male Bower Birds go the extra-length in the attempt to attract females for mating. They not only build a wonderful nest, but also decorate it in a way that can put experience interior designers to shame; all in the name of love. This entails lots of hard work to get the right nest for attracting the female. 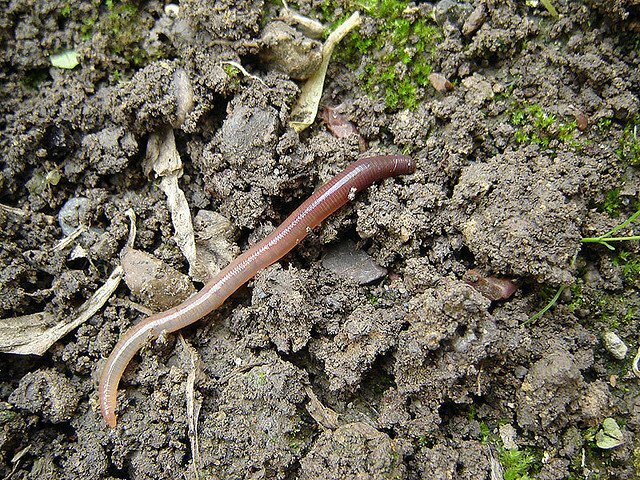 Earthworms are one of the unsung heroes in the field of Agriculture. Without earthworms, productivity will greatly reduce. They not only aerate the soil, but also inject essential nutrients to the soil such as Calcium, and Nutrients. They might appear small, but the work is “back-breaking” to say the least. 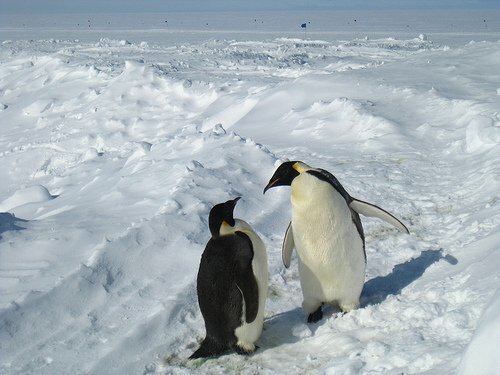 The emperor male penguins are one of the best dads on earth given the amount of hard work, and sacrifice they inject to ensure that their babies survive the harsh environment when they are born. 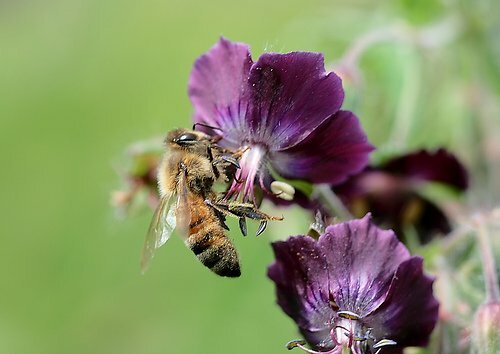 The work ethics of honeybees mirrors that of ants. It is a life full of hard work without any breaks. Every bee has a defined role, which it does round the clock until death. Honeybees’ hard work is not in vain, the honey industry is a multi-billion industry employing many people across the globe. The honeybees are arguably one of the insects that man has benefited a lot since time in memorial.